Hey there. 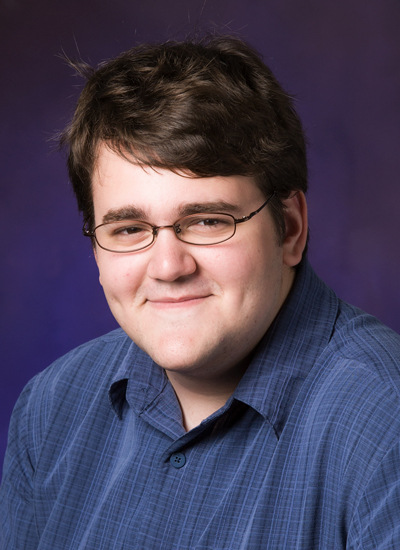 I am a senior at the University of Illinois at Urbana-Champaign studying engineering physics. Much of my time spent at the university is working on little projects for fun and profit. Building things is what makes me feel alive, as does eating Japanese food and playing with small furry animals. I hope to some day make contributions to the field of nuclear fusion or some other sustainable energy technology. But I would be okay just doing cool things.